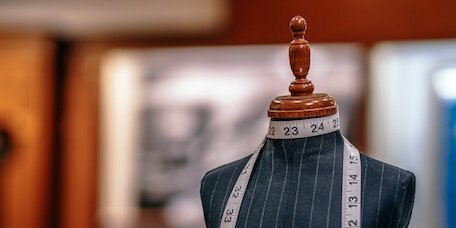 If you’re looking for an outfit that displays your personality with unique details, then our made to measure service might be for you. Our talented tailor provides alterations, made-to-measure suits, waitcoats and accessories, as well as a complete hand-made kilt service. If you have an image of an outfit that you like, upload it here.